How do you sit in your chair? Digital Mom Blog > blog > Pinterest Daily Re-Pin: How Do You REALLY Sit In Your Chair? 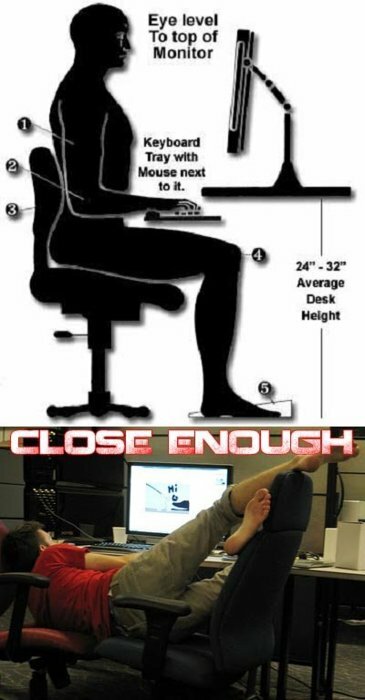 Pinterest Daily Re-Pin: How Do You REALLY Sit In Your Chair? Hello Pinterest Addicts! The Pinterest Daily Re-Pin is a daily series of something fabulous found on Pinterest. Follow me – leave your Pinterest link in the comments and I’ll follow you back. Need a Pinterest Invite? Let me know! Happy Pinning! Join the Facebook Group for Pinterest Addicts. no question very soon it will be well-known, due to its quality contents.